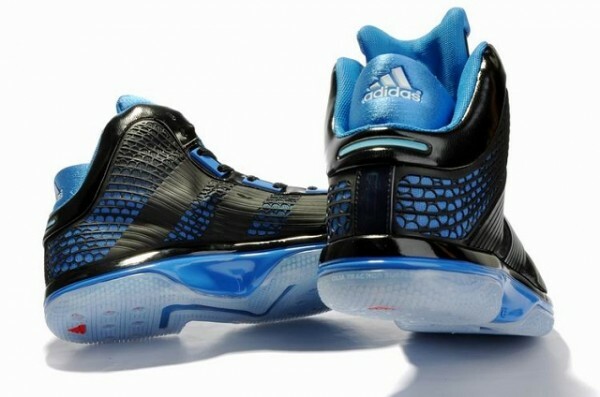 This is the newest Adidas signature shoes of Mr. Dwight Howard, the Tower of Power of the Orlando Magic. 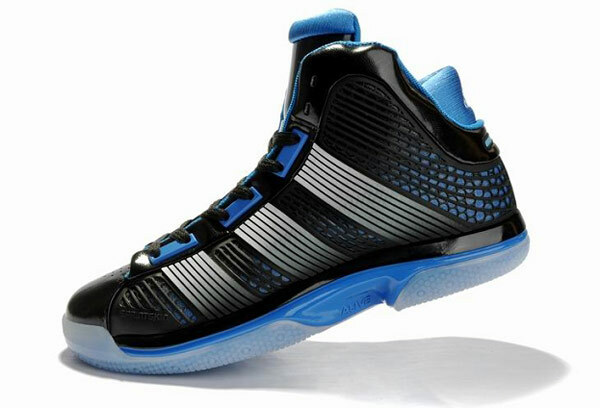 This new pair of shoes is known as the "adidas Super Beast." 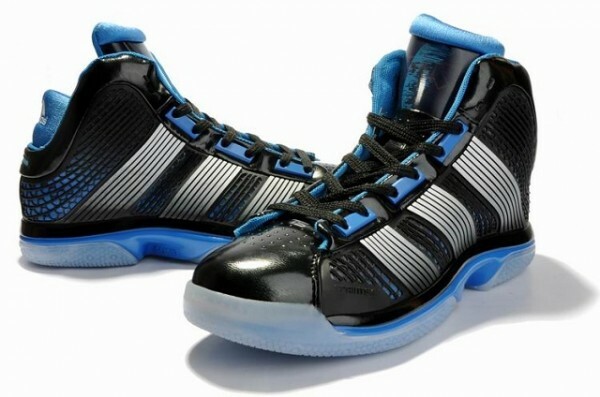 Unlike most rubbershoes that are designed for Big Men who play the center or power-forward position in basketball, this new pair of shoes is very light because of the new sprintskin technology that it has that's located on the external parts of the shoes. The sprintskin technology also stabilizes the feet when it moves laterally. 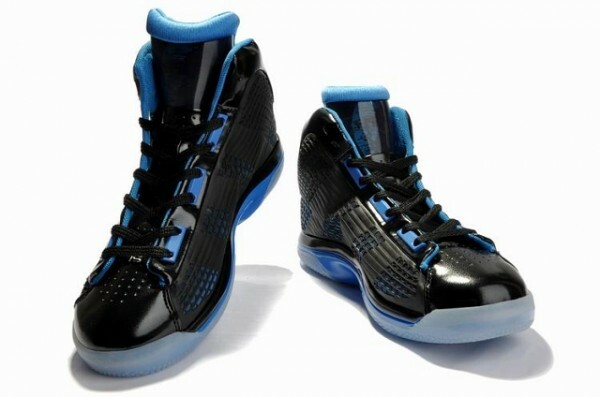 The other notable features of this pair of shoes are the printed face of Dwight Howard on the right tounge of the shoes, the "Twist" outer sole technology that's built for the pirrhoutte moves of the big men inside the shaded lane and the plastic eyelets for easier shoe lacing and for better movement support. The inner soles of this pair of shoes also look very comfortable. The Photos in this post came from www.CounterKicks.com. If I'm fortunate enough to get a pair of this shoe from my friends in Adidas Philippines, I'll be more than willing to make a performance review of this shoe for you guys. 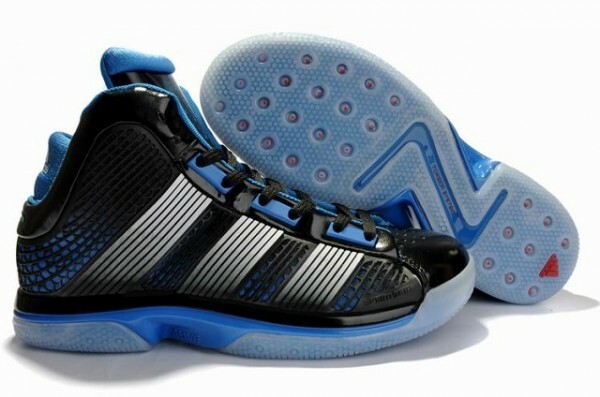 By the way, this new pair of shoes has been out in the Philippines since February 2011. 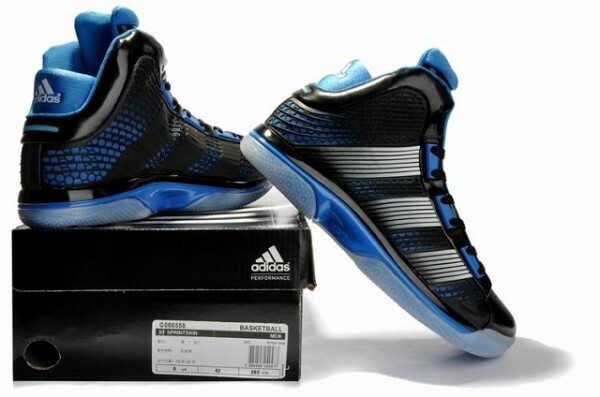 You can cop this shoe in Adidas Trinoma, SM Mall of Asia, and in other leading Adidas Stores nationwide. This pair of shoes costs 5,495 pesos.